Here at Kitestring, we know you have big your plans for your business. You put your heart and soul into your work, so as your partner and trusted advisor, we’ll help you create meaningful impact. With a full team of creative professionals, Kitestring can help you establish strategies and execute them seamlessly. Through a process of creative collaboration and intelligent problem solving, we won’t just help you meet your goals, we’ll help you crush them! 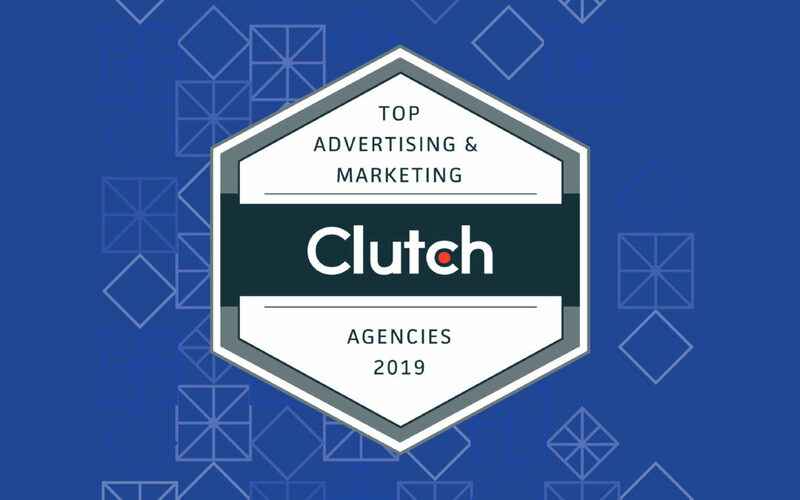 Speaking of crushing it, we are beyond honoured to be named as a Canada Leader in Advertising & Marketing for 2019 and included in Clutch’s list of top branding agencies. Clutch is an established platform in the heart of Washington, DC, committed to helping small, mid-market, and enterprise businesses identify and connect with the service providers they need to achieve their goals. In addition to our feature with Clutch, we have also been profiled on their sister site, The Manifest, as one of the top naming firms in Canada. And if that isn’t enough, we’ve also been featured on Visual Objects, an online portfolio website, as a leading firm among branding agencies in Canada. We cannot express enough how proud we are to be named a leader in our industry. We aren’t the new kids on the block, but it’s the same principles of work and play that our agency was founded on that are propelling us into the future.